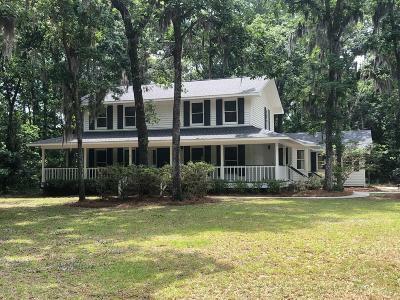 You will not want to miss this opportunity on Ladys Island. Estimated completion date May 30, 2019.This completely remodeled 4 bedroom 3 bath home has it all. Located on the corner of a quiet cul de sac in beautiful Royal Pines. Spacious backyard new white maple Kitchen cabinets, countertops and stainless appliances. All new lighting package. New timberline architectural roofing in 2019. 2 Newer Hvac systems 2017.Newer Hot water tank 2018. New 16x14 maintenance free composite deck with vinyl handrails. All new trim, flooring and paint. All baths redone with new tile floors and 2 tile walk in shower, other bath has new acrylic tub shower. All new vanities and tops and fixtures, all new pex supply plumbing throughout the house. New carriage look garage door and opener.All new paint.